My daughter’s garden is a prolific producer of kale so I am constantly looking for new ways to use it. 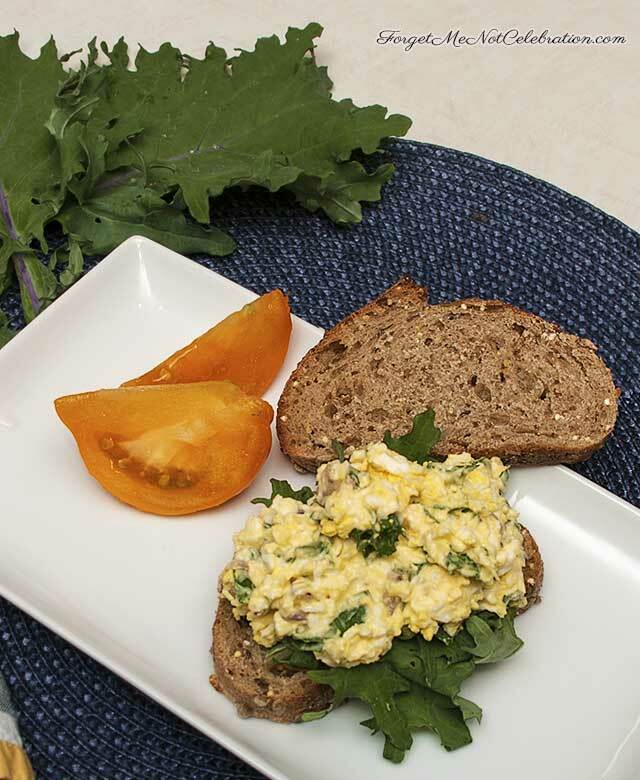 I try to get extra protein from hardboiled eggs, so I decided to add chopped kale to egg salad. The result was delicious as well as nutritious. 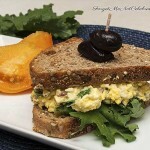 To prepare the filling for one sandwich, mash two hardboiled eggs in a small bowl. Add the diced onion, chopped kale, mustard and mayonnaise. Toast two slices of whole grain bread. On one slice of toasted bread spread a small amount of mayonnaise. Lay a piece of lettuce on top of the mayo. 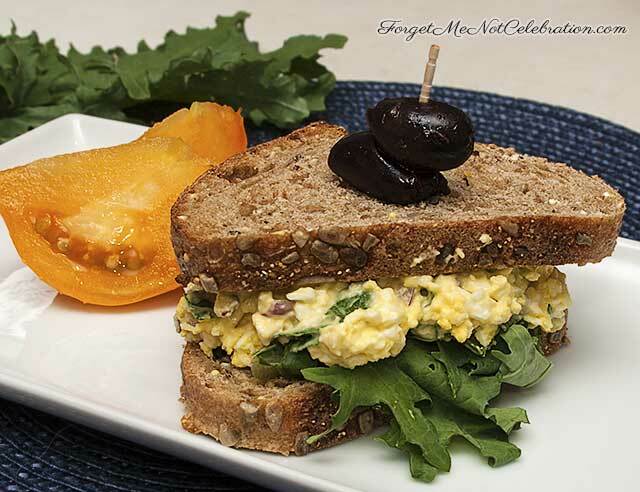 Pile all the egg salad mixture on top of the lettuce. Add the remaining piece of toasted bread.